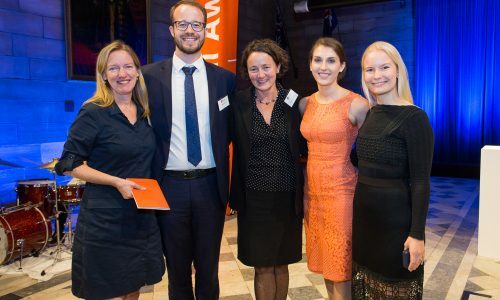 Nominations for the 2018 Sancta Alumni Awards are now open. Nominations close on Monday 2 July 2018. Download more information and the print-version of the nomination form here. The Alumni Awards and Gala Dinner will be held on Saturday 28 July, 2018. Buy tickets here.